Years ago, if you didn’t have a storefront, you didn’t have a business. These days, the same applies to a website. However, not just any website will do. Much like a storefront, your site needs to make the right first impression one that begins the process of turning a visitor into a customer. 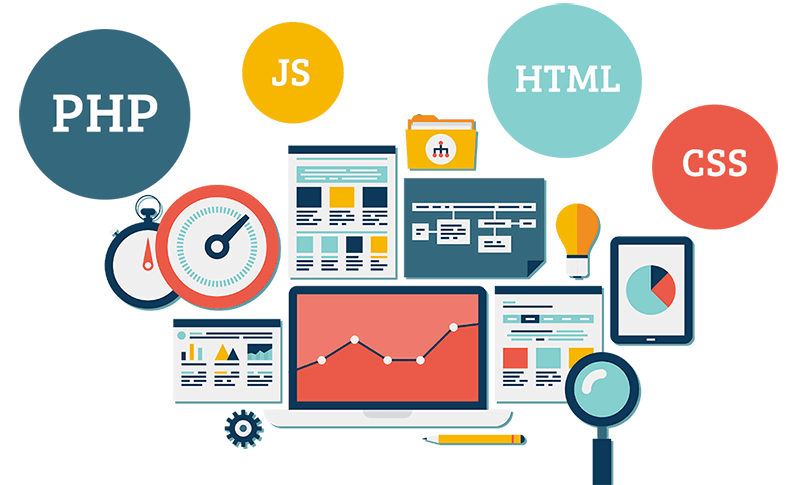 At AnythingPixel, we know that different industries require different types of sites. On top of that, we appreciate that every company is unique. If your site looks exactly like all the rest, you’re setting yourself up for failure. Even after we provide your company with the perfect website, though, we understand that trying to manage it on your own can be a bit intimidating. 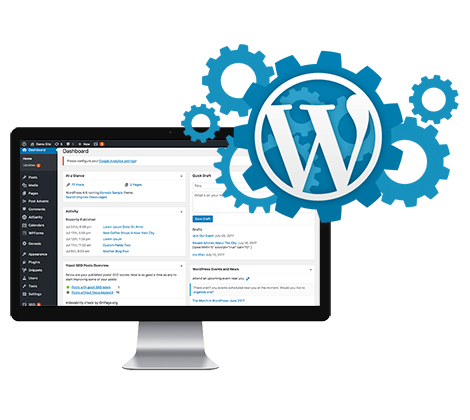 We build our sites using WordPress, which is one of the most user-friendly platforms. 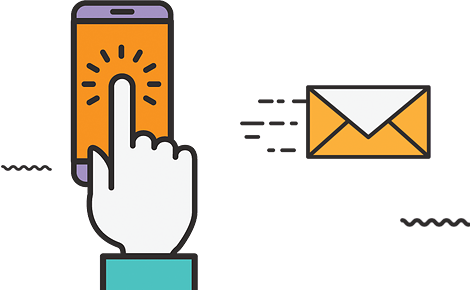 Furthermore, we offer three different levels of Website Insurance, so if you’re ever in trouble, we’re just a phone call away. In this day and age, if you don’t have a professionally-designed, engaging website, you’re making things way too easy for your competition. Contact us today and we’ll build you a website that is easy to manage and amazing to visit. When you combine the high-quality websites we create with our proven marketing strategies, attracting new customers is easy.